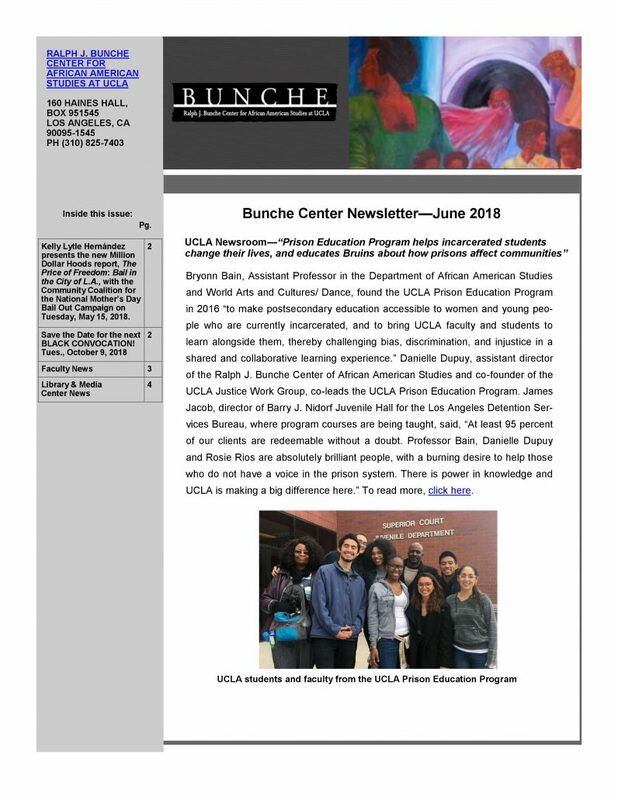 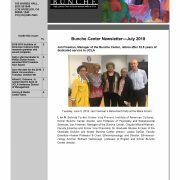 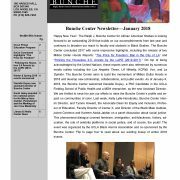 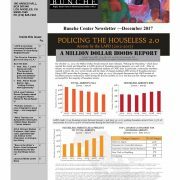 The June 2018 Bunche Center newsletter is now available! 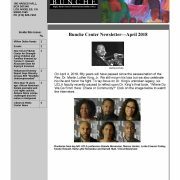 To download the newsletter, click here or click on the image below. 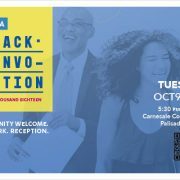 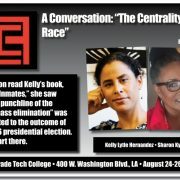 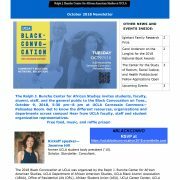 Highlights in the newsletter include the UCLA Prison Education Program, Black Convocation 2018 (Tuesday, October 9, 2018), and faculty spotlights on Professors Devon Carbado, Chandra Ford, and Kimberlé Williams Crenshaw.